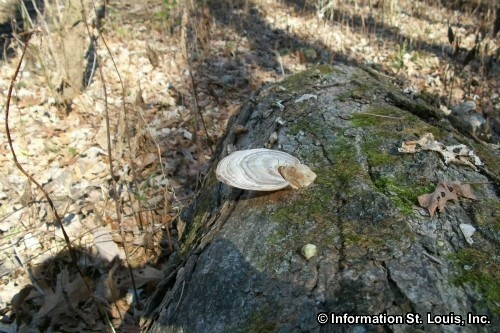 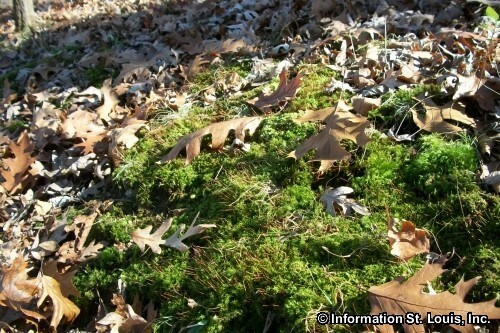 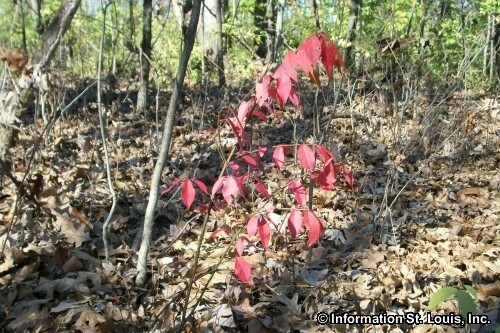 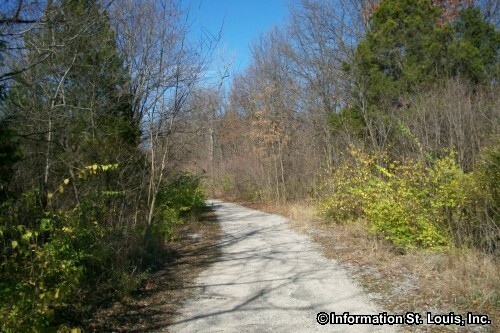 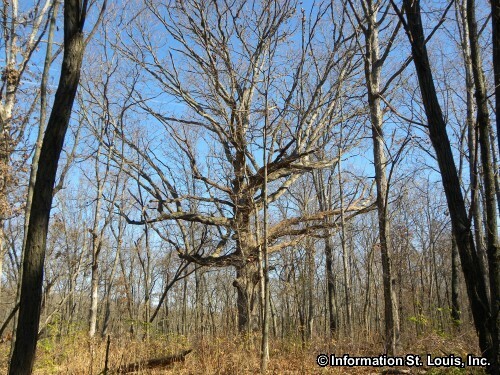 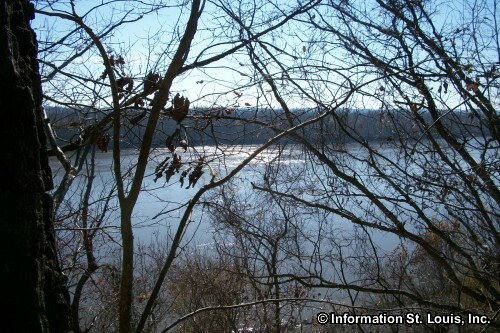 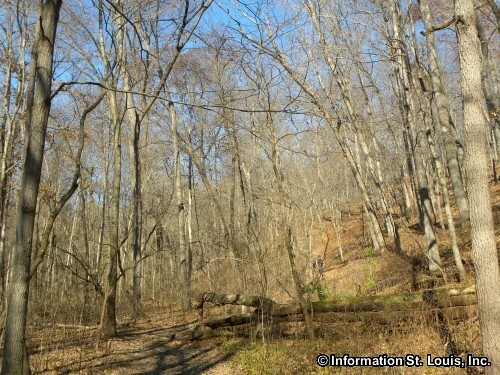 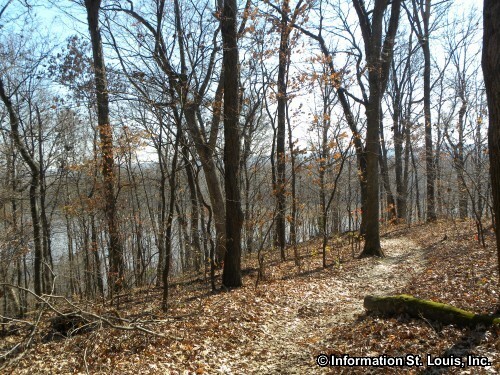 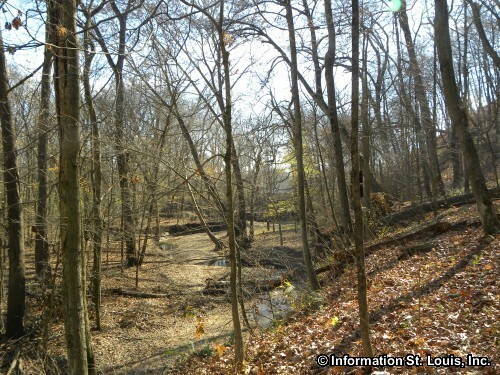 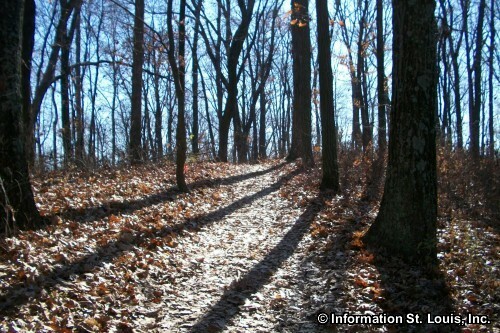 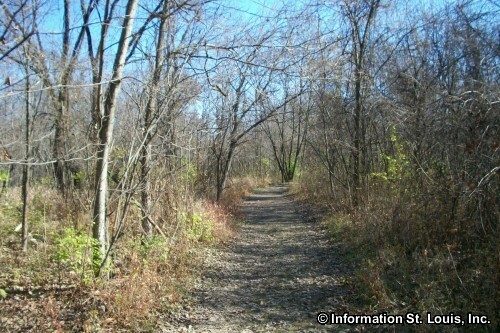 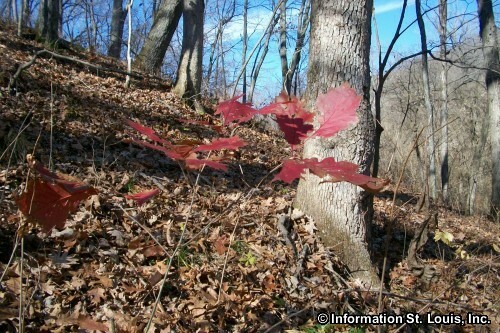 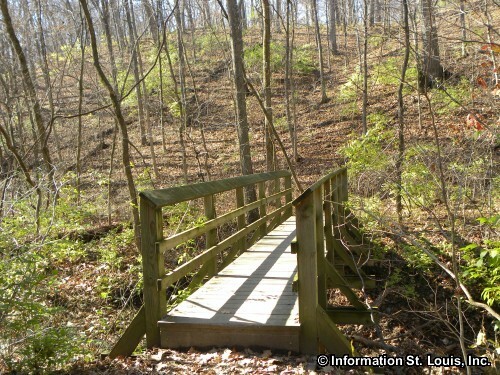 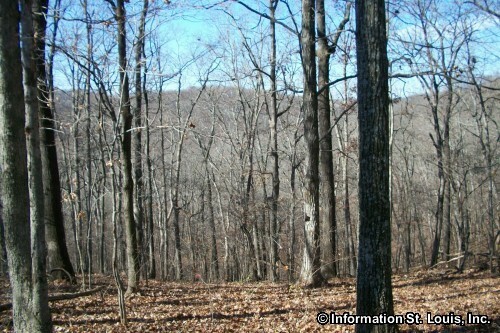 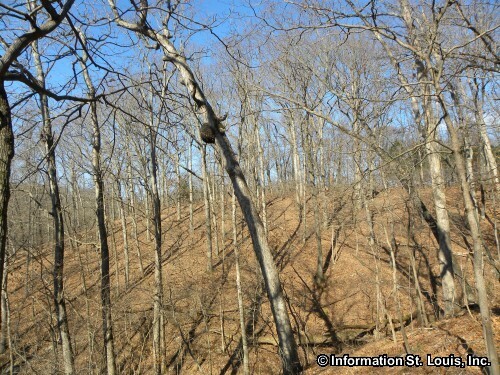 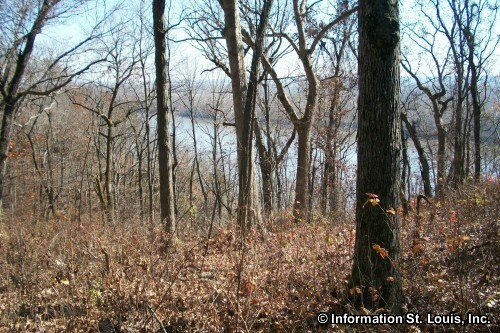 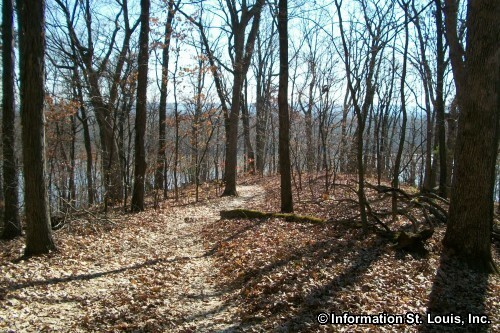 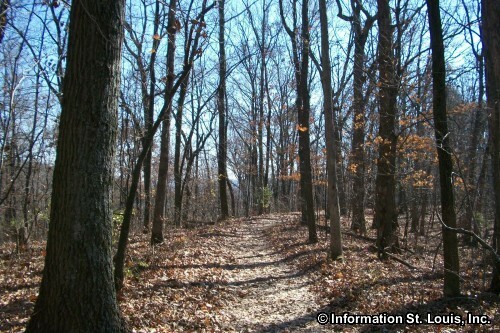 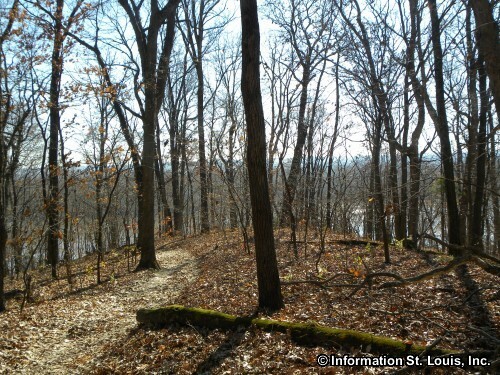 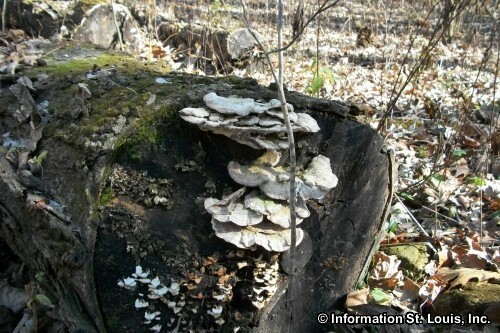 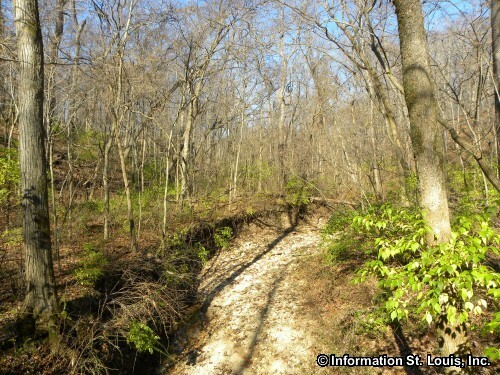 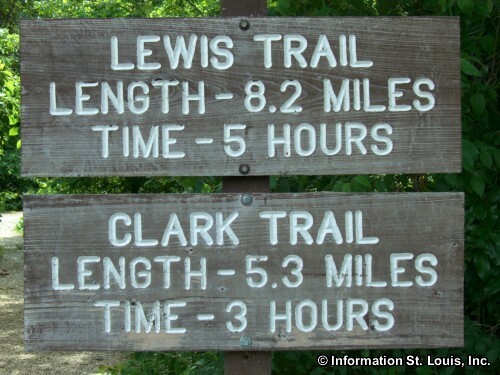 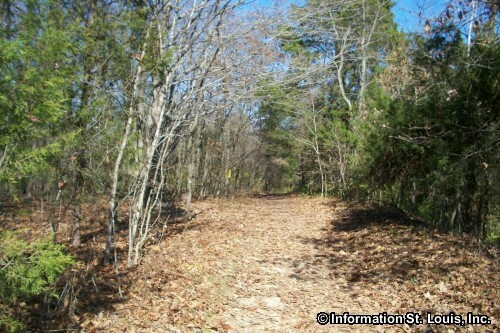 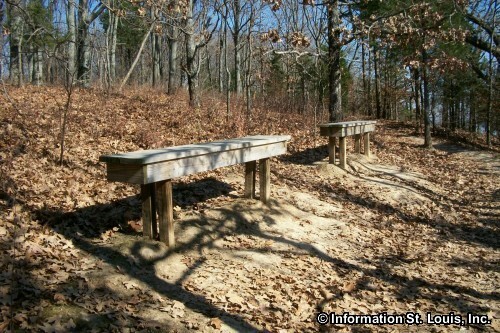 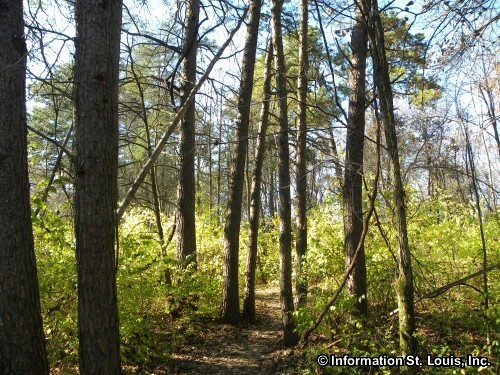 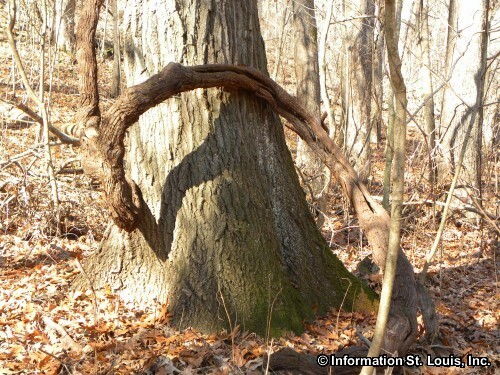 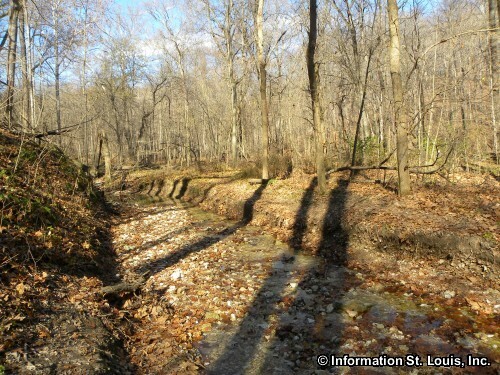 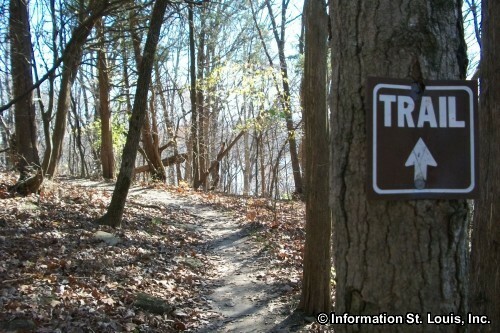 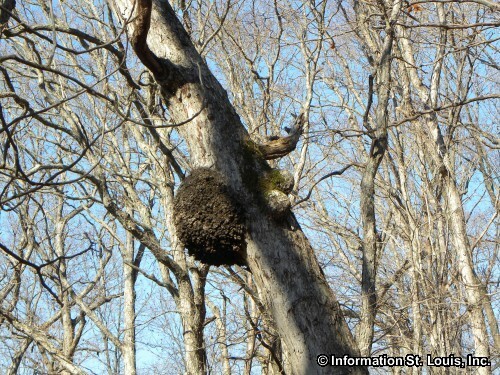 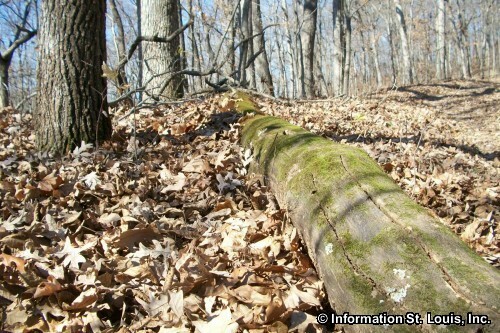 The trail head for the Lewis and Clark hiking trails is located in the Weldon Spring Conservation Area located just off of Highway 94, in Defiance Missouri in St Charles County. 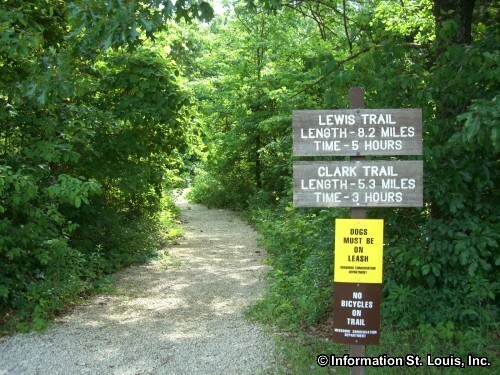 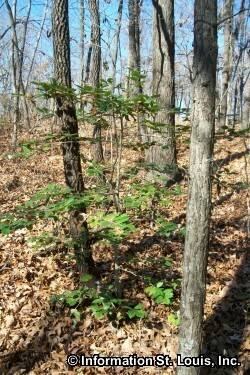 It features two trails: the Lewis Trail and the Clark Trail. 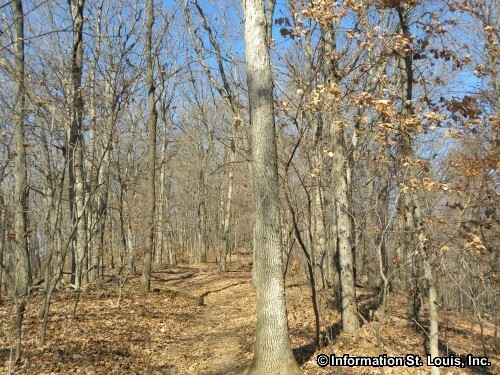 Hiking begins on the Clark Trail which is 5.3 miles in length. 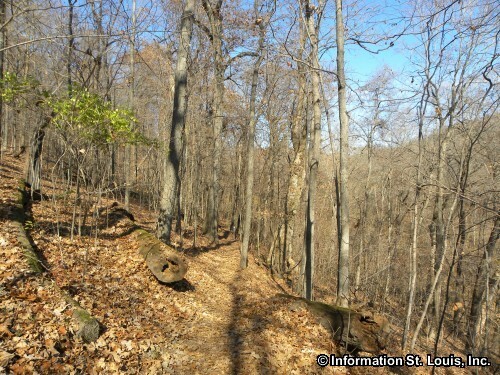 The Lewis Trail forks off of the Clark trail extending the hike to 8.2 miles in length. 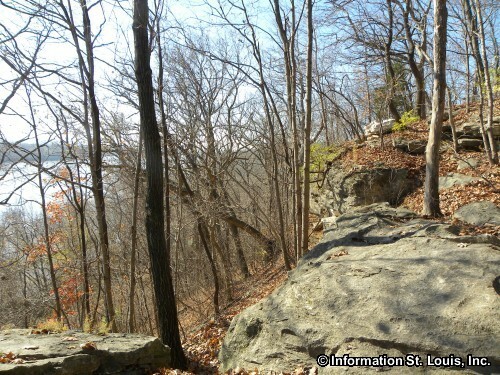 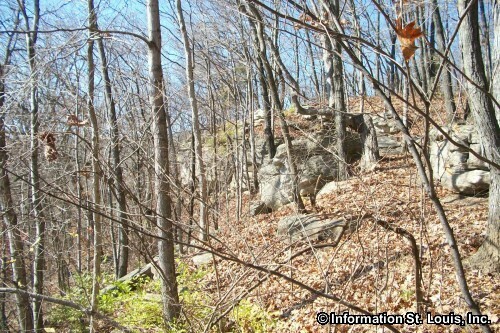 The trail difficulty is moderate to difficult with several steep inclines. 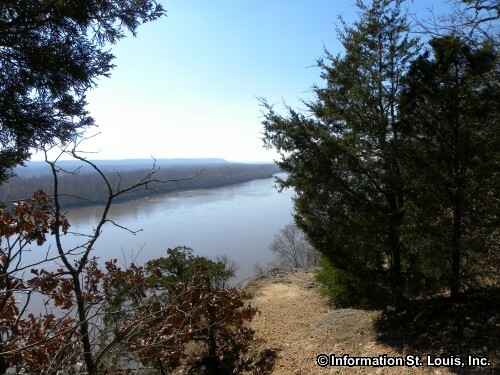 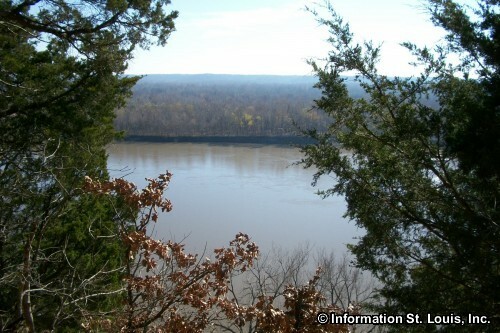 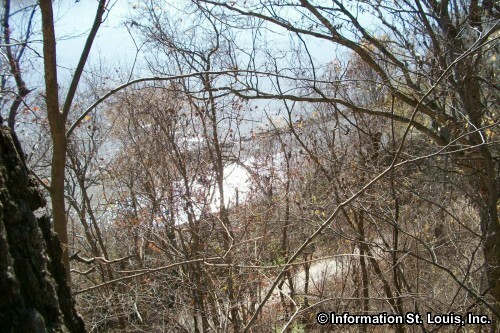 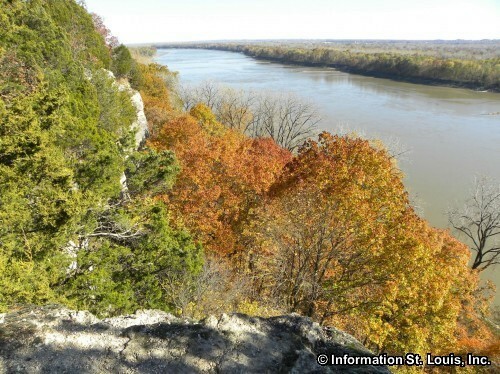 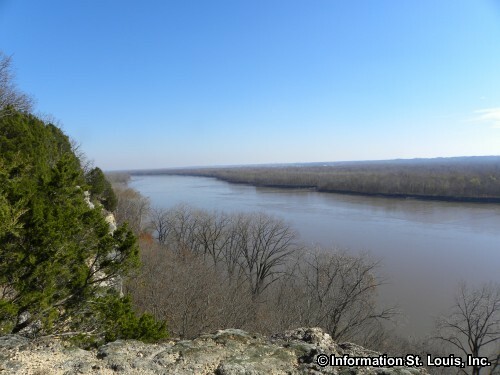 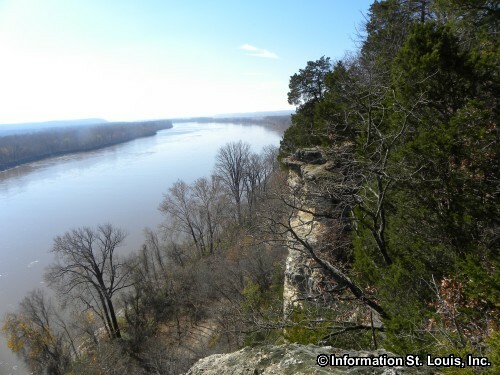 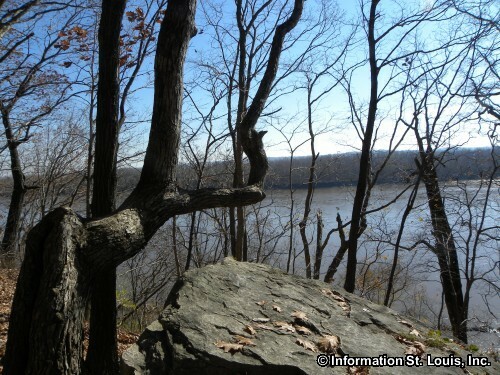 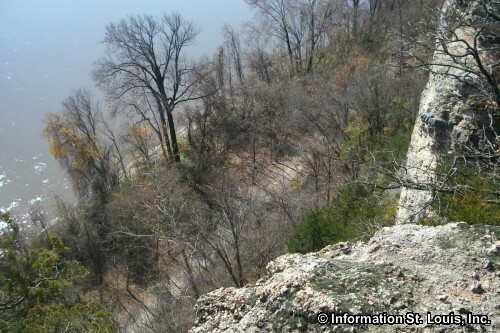 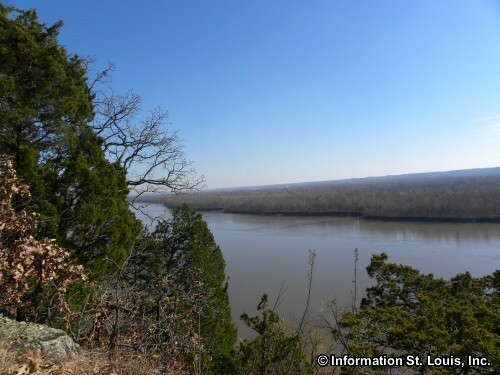 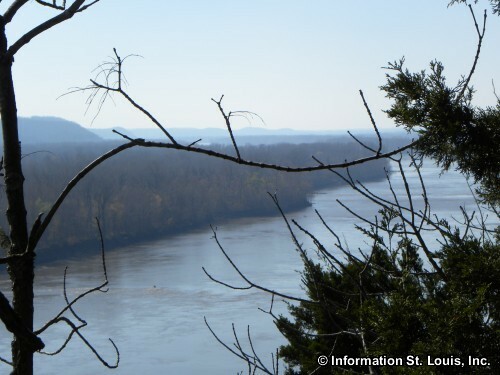 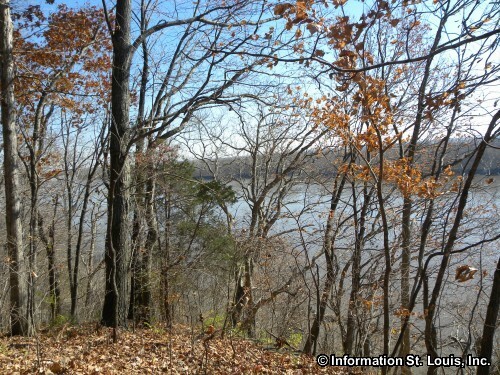 There are beautiful overlooks of the Missouri River and the Katy Trail just off the path.